Courtesy of REALTY RESOURCE OF CENTRAL FL.. Under Construction. UNDER CONSTRUCTION…THIS BRAND NEW LUXURY TOWNHOME IS ESTIMATED TO BE COMPLETE BY THE END OF AUGUST! YOU MAY STILL SELECT YOUR GRANITE, CABINETS, TILES, & FLOORING! STAINLESS STEEL RANGE, MICROWAVE, DISHWASHER, 42 INCH DESIGNER WOOD CABINETS AND TILE IN WET AREAS ALL INCLUDED! LOCATED ON A QUIET WOODED STREET CONVENIENT TO UCF, 417, DOWNTOWN ORLANDO, AIRPORT, WINTER PARK! YOU WILL BE JUST MINUTES AWAY FROM SHOPPING AND RESTAURANTS. LOW E WINDOWS AND R 38 INSULATION WILL HELP KEEP YOUR POWER BILLS LOW! CURRENTLY ZONED FOR GLENRIDGE MIDDLE AND WINTER PARK HIGH SCHOOLS! MODEL HOMES OPEN MON THRU SAT FROM 10-5 AND SUN FROM 12-5! 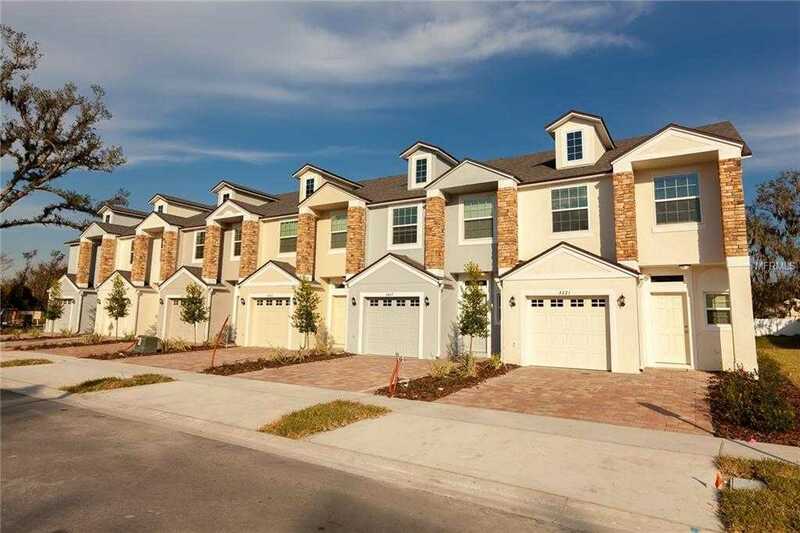 Please, send me more information on this property: MLS# O5777381 – $230,900 – 3184 Crown Jewel, Orlando, FL 32807. I would like to schedule a private showing for this property: MLS# O5777381 – $230,900 – 3184 Crown Jewel, Orlando, FL 32807. Information herein deemed reliable but not guaranteed, representations are approximate, individual verification recommended. IDX information is provided exclusively for consumers personal, non-commercial use, that it may not be used for any purpose other than to identify prospective properties consumers may be interested in purchasing. This content last updated on April 25, 2019 22:00. Some properties which appear for sale on this web site may subsequently have sold or may no longer be available.